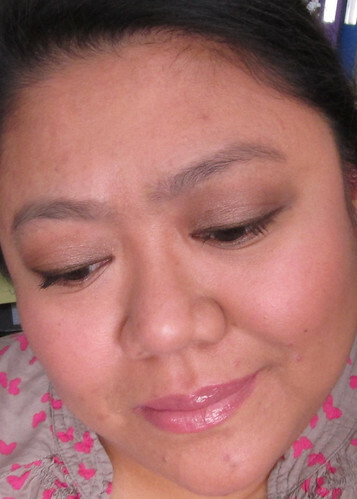 When the Luminous Silk Foundation became all the rage, I bought into it and I loved it. 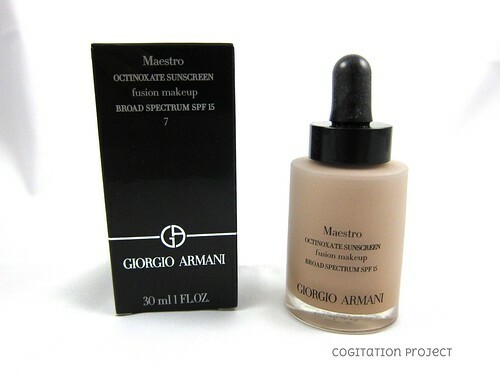 It has been my go to, rather one and only liquid foundation for quite some time. So when I learned that it’s available in store, I rushed to the Nordie’s that carries the brand to get matched. As you can see in the swatch picture towards the bottom of this page, it is a perfect color match for me. It was love at first application for me. All you really need is a drop full and I dot it on both sides of my forehead, nose, chin, both sides of the highest point of my cheeks and both sides of my cheeks closer to the jawline. Then I blend. I find that the best way to blend it is by using my fingers. It blends beautifully, goes on really smooth. 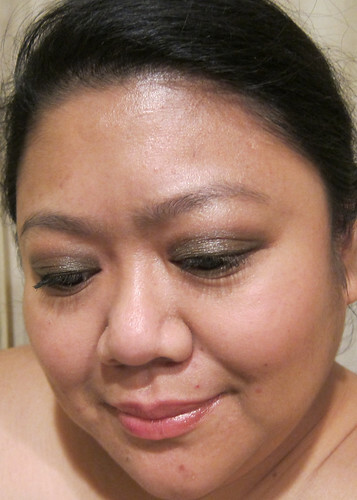 You can achieve a very sheer coverage to about medium full coverage. It does not cover my dark spots entirely but it is diminished considerably. The resulting look has that airbrushed finished, definitely evened out complexion without feeling like I have anything on. It does not dry out my skin. I notice though that it will accentuate dry spots so a well moisturized skin is a must prior to application. I love this foundation so much I recommend it to anybody looking for a foundation. It’s definitely worth the trip to a Giorgio Armani counter to test it out. I got mine for $62 at Nordstroms. It is available at Nordstroms and Neiman Marcus. The coverage looks really light and natural. I love the way it looks on you!